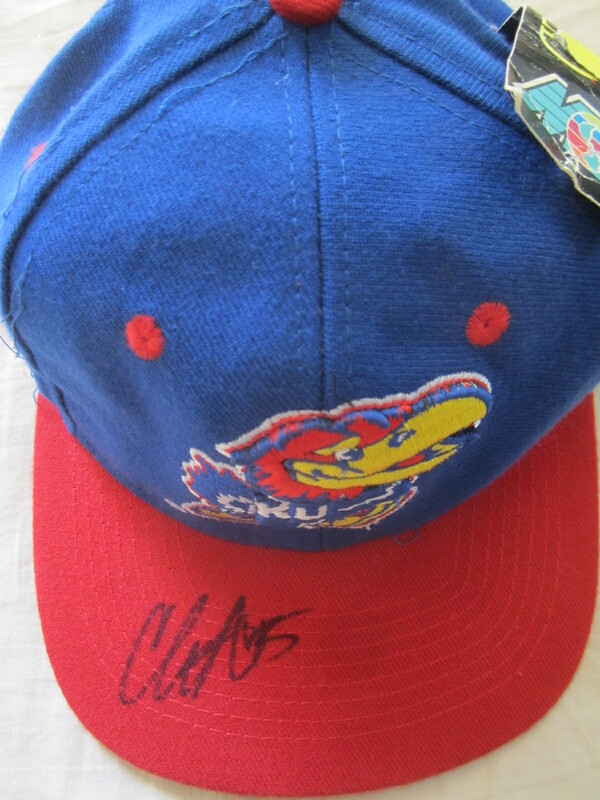 Kansas Jayhawks embroidered cap or hat autographed on the bill by former superstar center Cole Aldrich, a member of the 2008 National Championship team and the 2009 Big 12 Defensive Player of the Year. Obtained in person, with certificate of authenticity from AutographsForSale.com. ONLY 2 AVAILABLE FOR SALE.